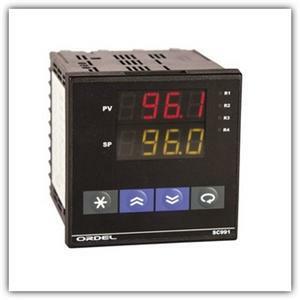 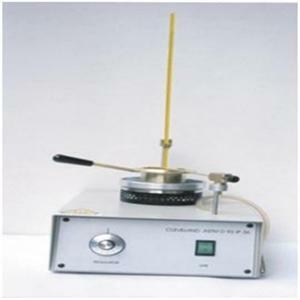 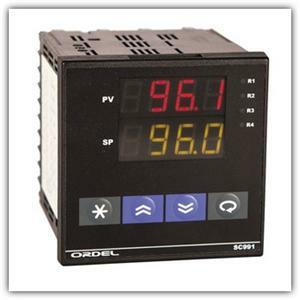 SC94 Model devices are devices designed to measure and control many process variables in industrial environments. 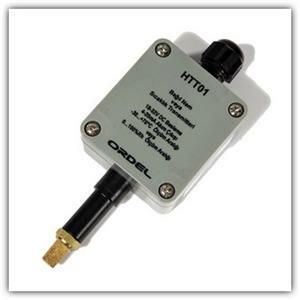 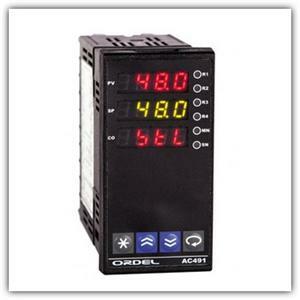 AC491 Model devices are designed for measurement and control of many process variables in industrial environments. 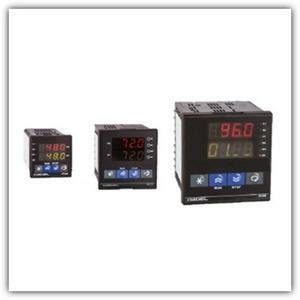 RM100 Model devices are designed to measure and control many process variants in industrial environments. 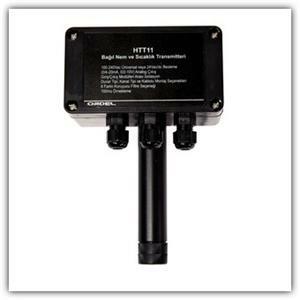 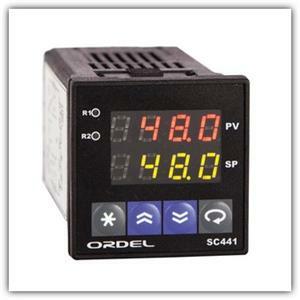 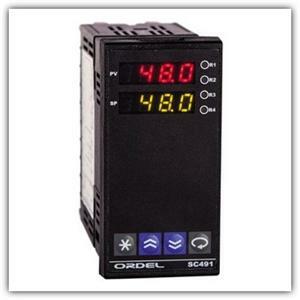 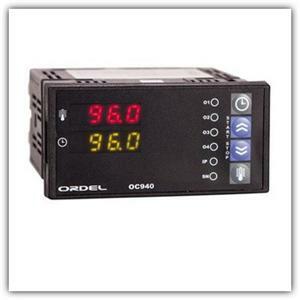 SC491 Model devices are devices designed to measure and control many process variables in industrial environments. 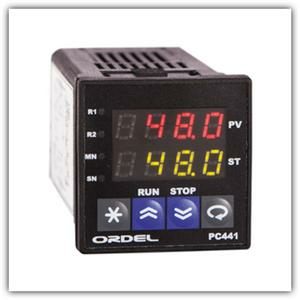 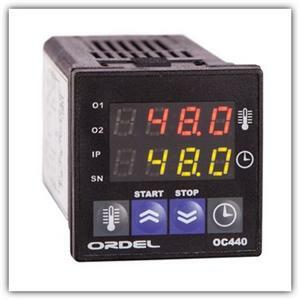 PC441 Model devices are designed for measurement and control of many process variables in industrial environments. 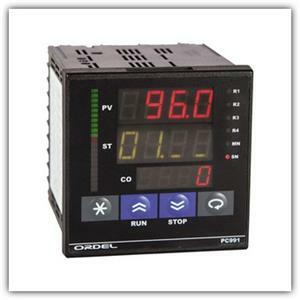 PC941 Model devices are designed for measurement and control of many process variables in industrial environments. 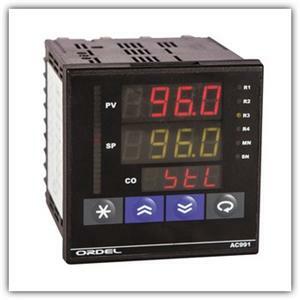 PC491 Model devices are designed for measurement and control of many process variables in industrial environments. 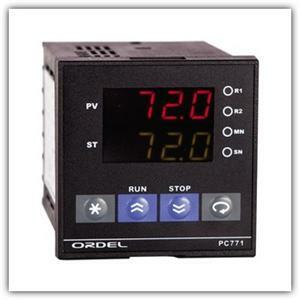 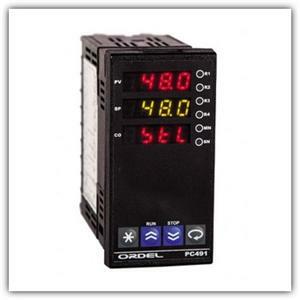 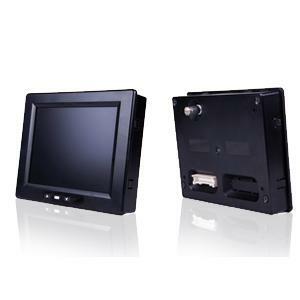 PC771 Model devices are devices designed to measure and control many process variables in industrial environments. 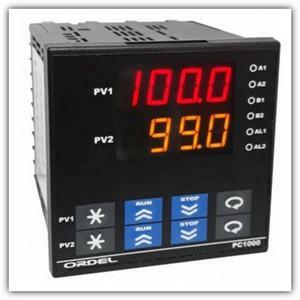 PC991 Model devices are designed for measurement and control of many process variables in industrial environments. 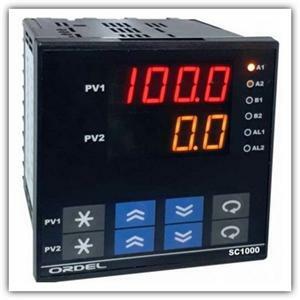 PC1000 Model devices are devices designed for the measurement and control of many process variables in industrial environments. 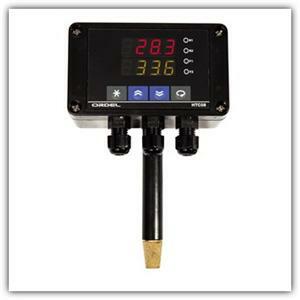 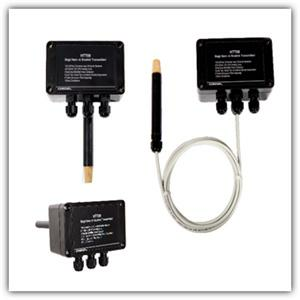 RM300 Model devices are designed for the measurement and control of many process variants in industrial environments. 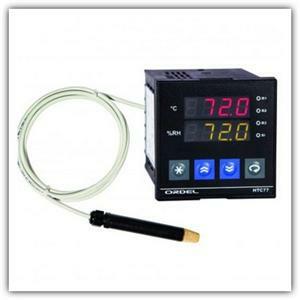 These model devices are designed for applications where temperature control and timing operations must be carried out together. 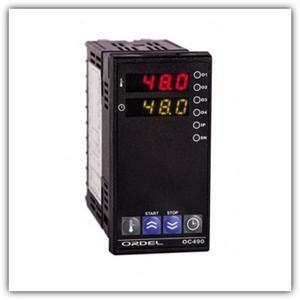 SC1000 Model devices are designed for measurement and control of many process variables in industrial environments. 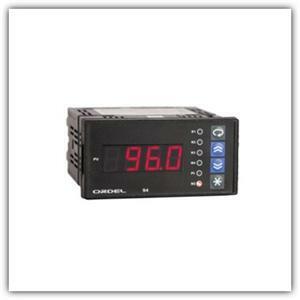 AC999 Model devices are designed for measurement and control of many process variables in industrial environments. 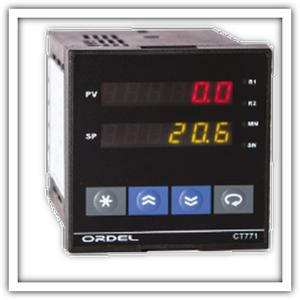 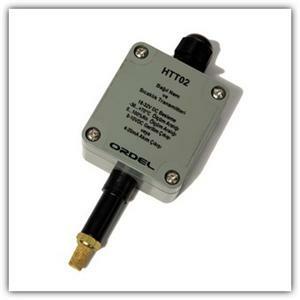 AC771 Model devices are designed for measurement and control of many process variables in industrial environments. 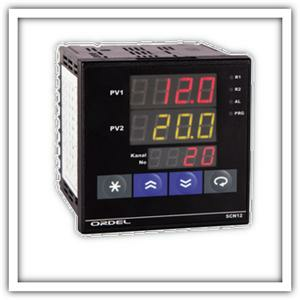 SC991V Model devices are devices designed to measure and control voltages in industrial environments. 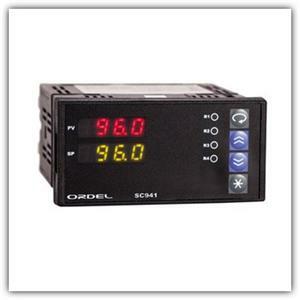 SC941 Model devices are designed for measurement and control of many process variables in industrial environments. 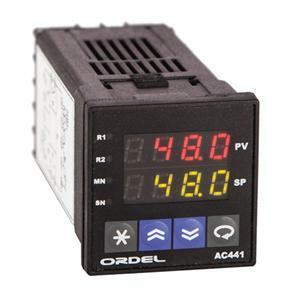 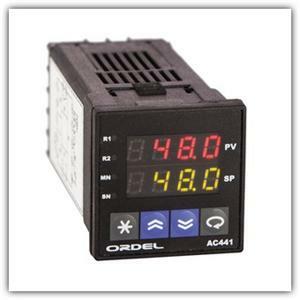 AC441 Model devices are designed for measurement and control of many process variables in industrial environments. 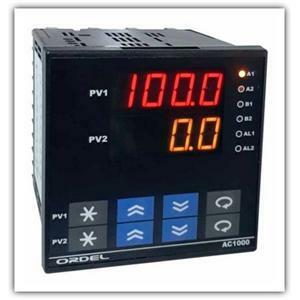 AC991 Model devices are devices designed for the measurement and control of many process variables in industrial environments. 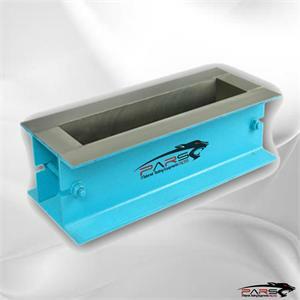 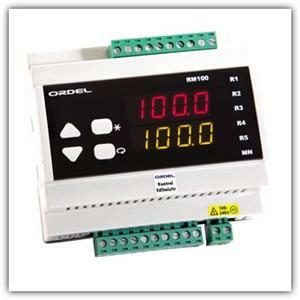 These model devices are designed for systems that are required to be operated up to 10 steps with the changes in their size. 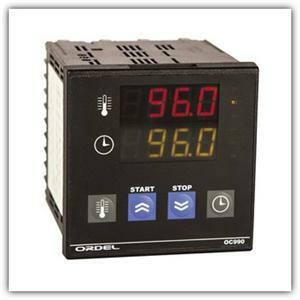 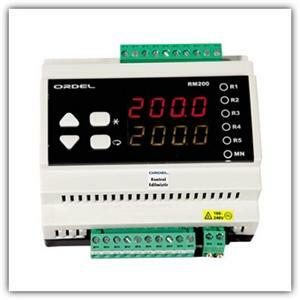 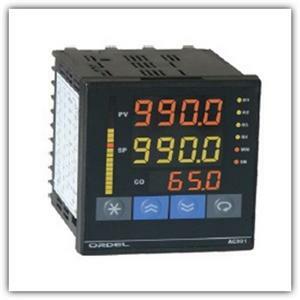 SC991 Model devices are devices designed to measure and control many process variables in industrial environments. 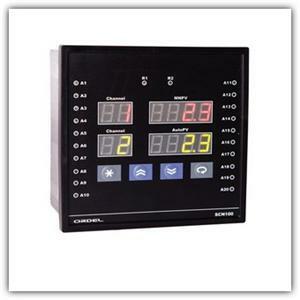 Pulse counter is a high-tech device designed for timer, period, frequency and similar applications. 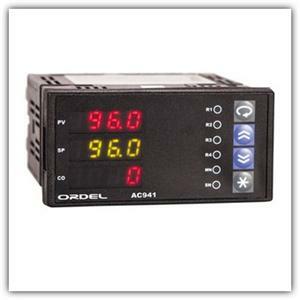 AC1000 Advanced Controller; It is designed for measurement and control of many process variables in industrial environments. 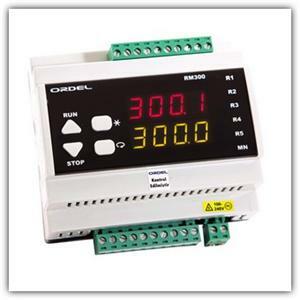 AC441 Advanced Controller; is designed with the aim of measuring and controlling many process variables in the industrial environment. 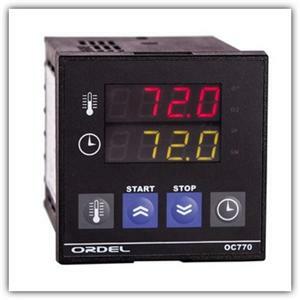 The SC771 Model devices are devices designed for the measurement and control of many process variables in industrial environments. 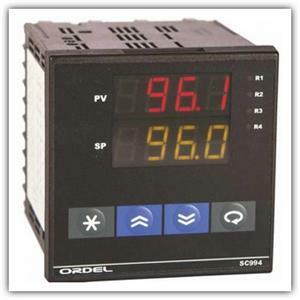 SC994 Model devices are designed for the measurement and control of many process variables in industrial environments. 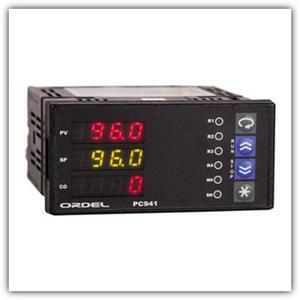 TFT Indicators, the discrete display family with the stylish appearance of the vehicle manufacturer offers ease of instrument panel design. 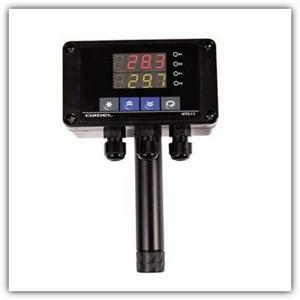 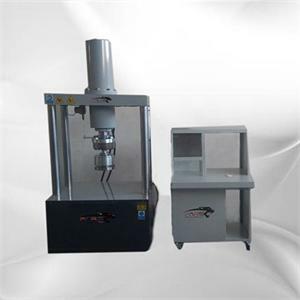 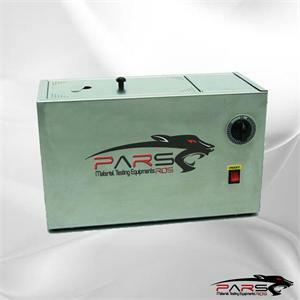 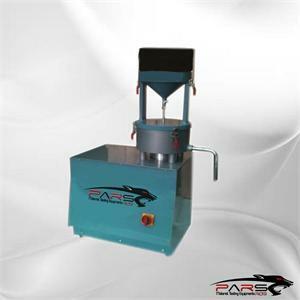 The flash point determination device is used to detect the flash point of petroleum products in the "open container" above 80 ° C.